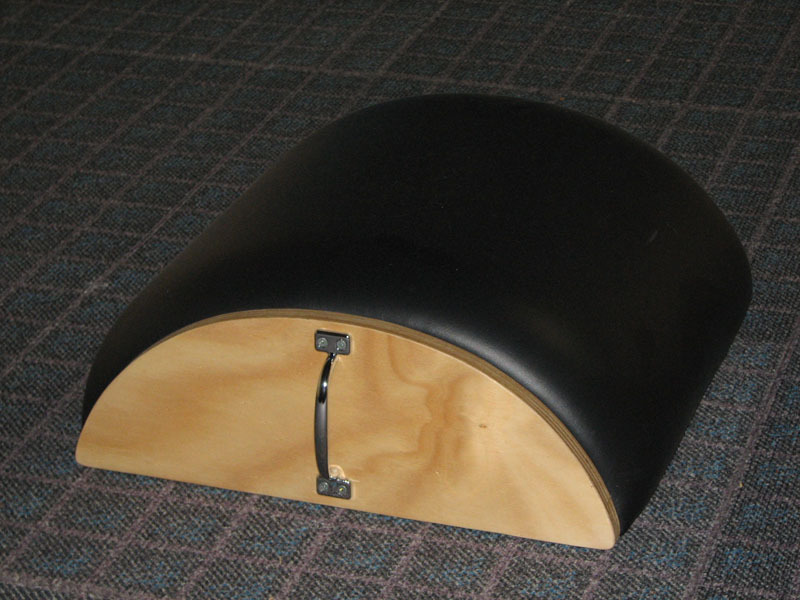 Our equipment is made from select grade timbers and aesthetically clean and hygienic stainless steel. 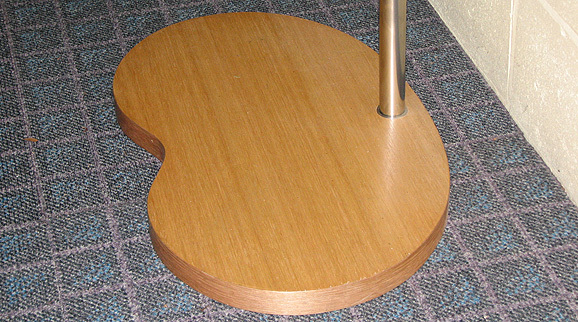 Any piece of equipment can be varied in length, width, or height to suit the individual and/or the studio needs. 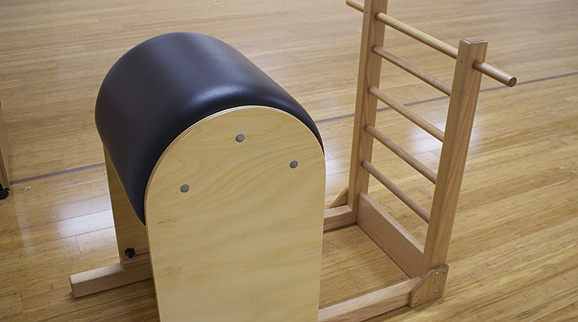 Pilates Equipment Australia was established back in 2002 to meet the growing demand for high quality Pilates equipment. 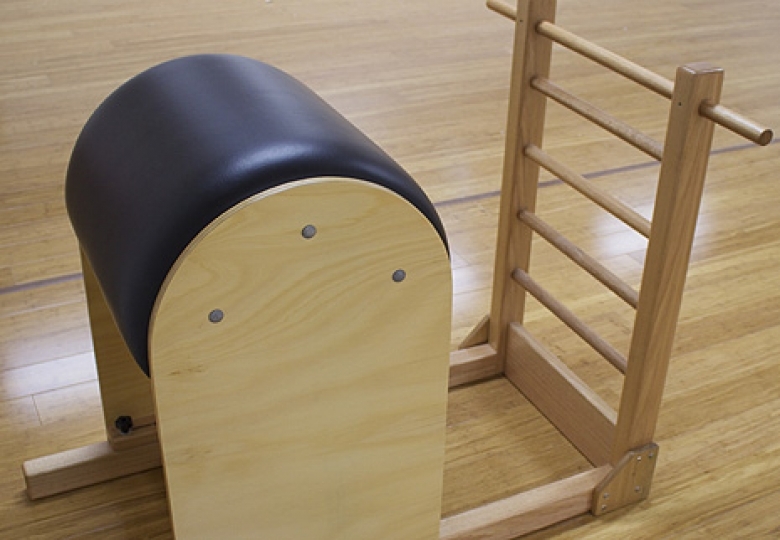 Our Pilates equipment is finely crafted, soundly engineered and manufactured locally in Brisbane, Queensland. 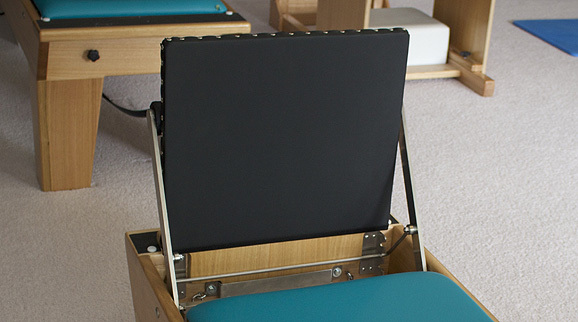 Our industry knowledge is a distinct advantage for our many Pilates professionals we supply equipment to. Our equipment is made from locally sourced select grade timbers and aesthetically clean stainless steel. 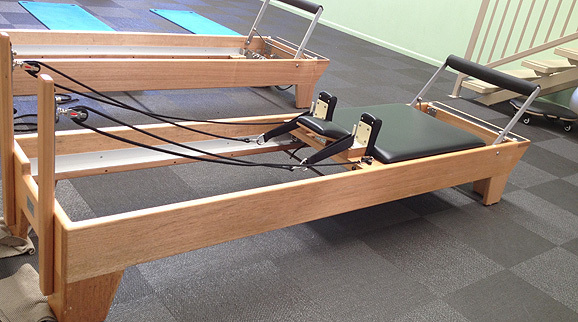 Pilates Studio Inverell has been associated with Steve Rogerson from Pilates Equipment Australia for over 5 years now. 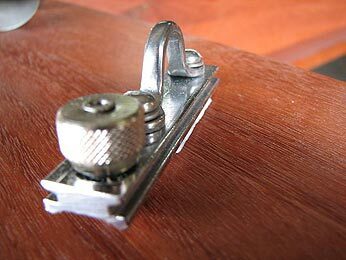 We exclusively use his beautiful handcrafted equipment. 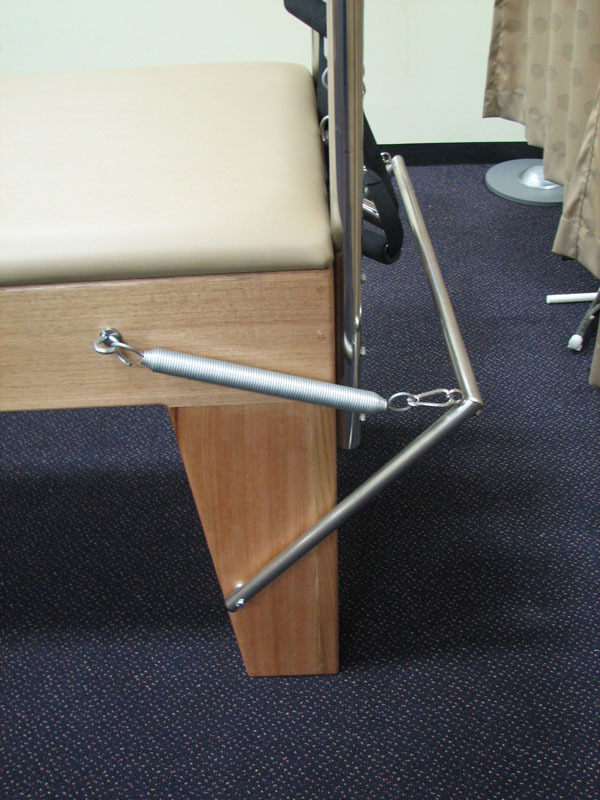 Our Reformers, Trapeze Table and Wunda chairs are used daily. Steve has also performed regular maintenance on all equipment and the pieces have improved with age as they develop their character. Our staff enjoy teaching on equipment that delivers consistently. 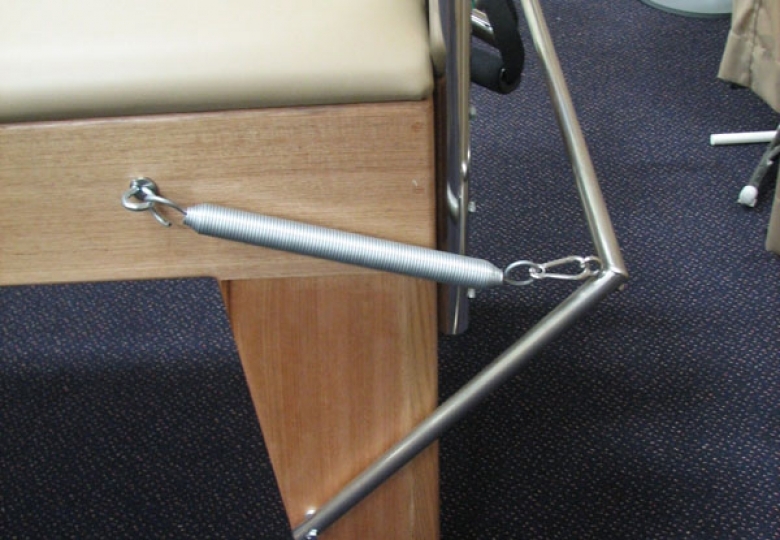 Pilates Equipment Australia offers the best, beautiful, hard wearing Pilates equipment. Ideal for professional or home use. 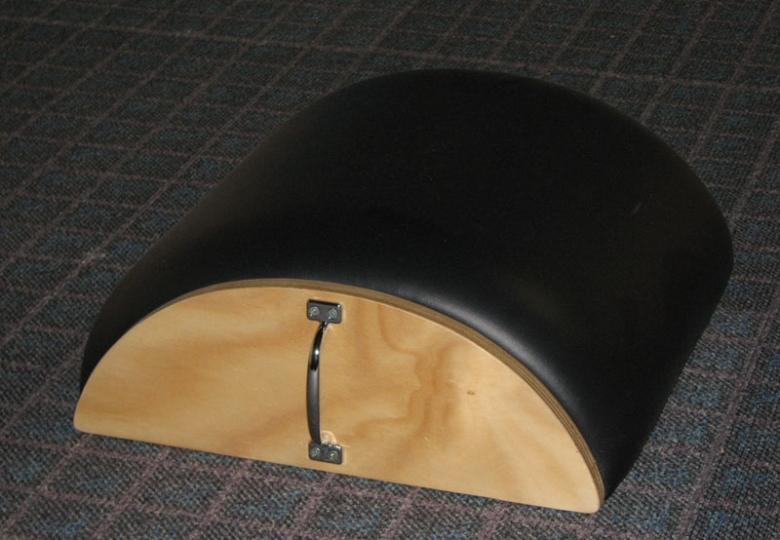 Steve's craftsmanship is superb and so easy to work with. We have been using his equipment for over 7 years now. Thank you Steve! 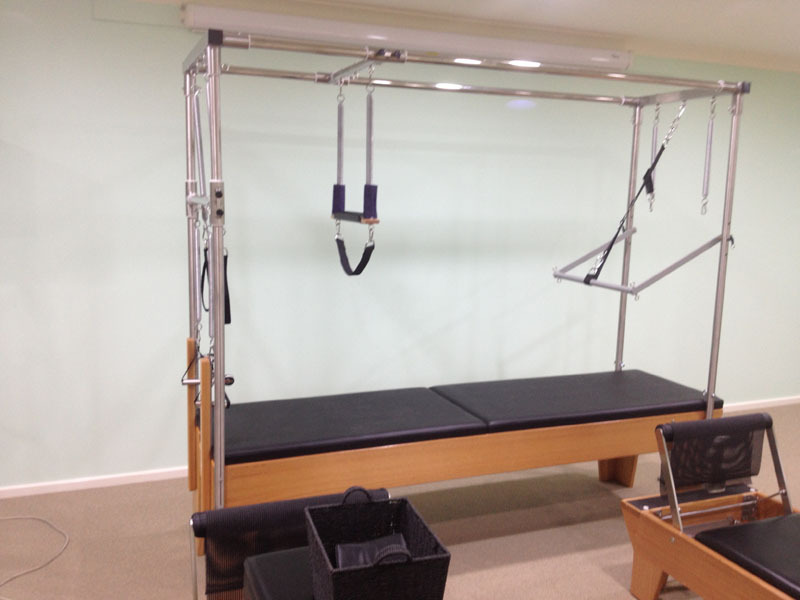 Here at Lucas Studios, the largest state of the art Pilates Studio in Canberra, all our Pilates equipment has been hand made by Steve Rogerson of Pilates Equipment Australia. 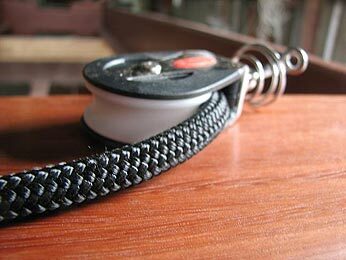 These exquisitely hand crafted pieces are of the highest quality. 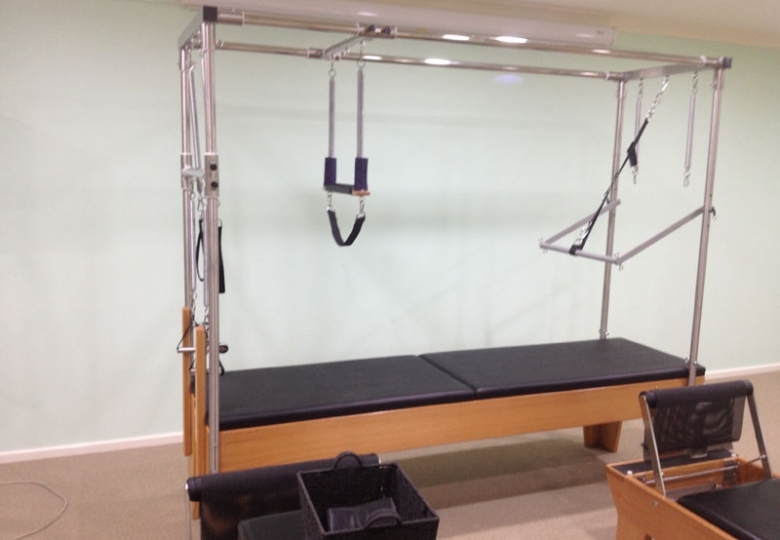 We currently have 15 Reformers, as well as a Trapeze Table/Cadillac, ladder barrel, spine corrector, Ped-o-Pull, ARC Barrel and double peddle wunda chair. 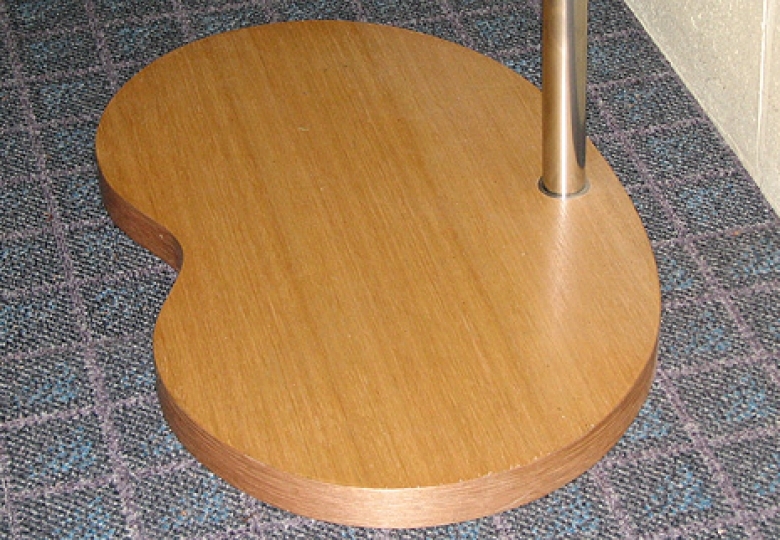 Steve's eye for detail and quality is unsurpassed. It is little wonder that his products are in such high demand. 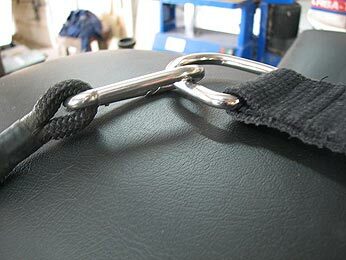 Having seen and used these quality pieces of equipment, we would not purchase from any other supplier. 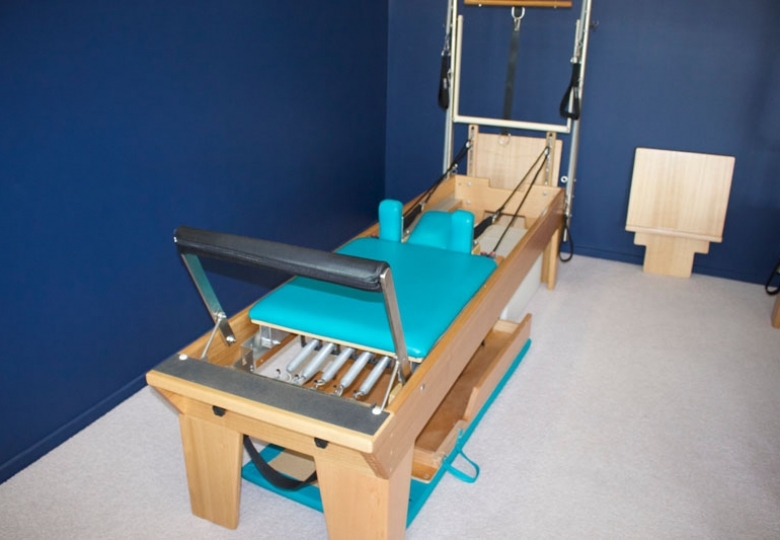 And we have no hesitation in recommending Pilates Equipment Australia without reservation to both business and home buyers. 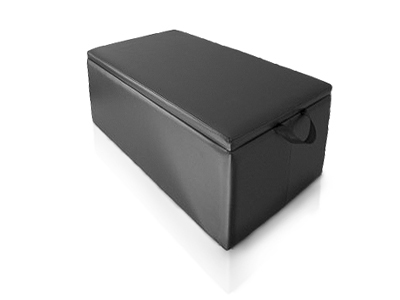 WHY CHOOSE PILATES EQUIPMENT AUSTRALIA? 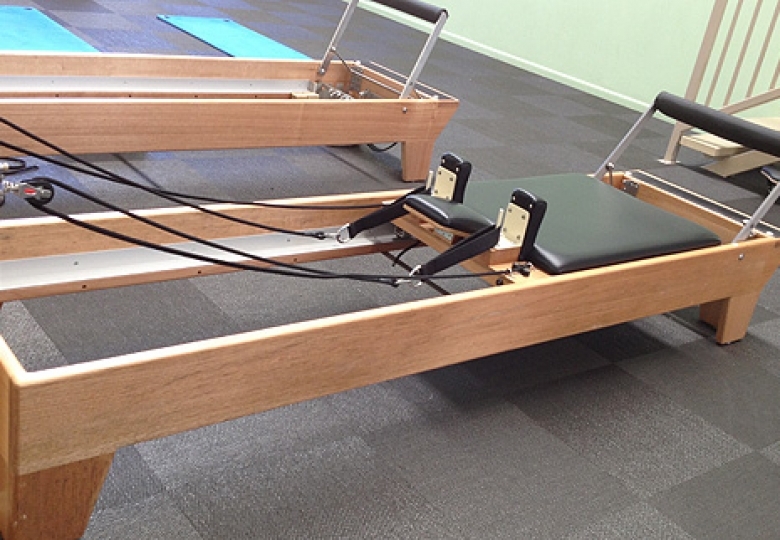 Hand made equipment, led by a qualified Pilates Teacher and his team. Sound knowledge and longstanding applied experience of the Pilates teaching method and the Pilates industry. We pride our great reputation on good old-fashioned prompt customer service and by tailoring your order to your specific needs. 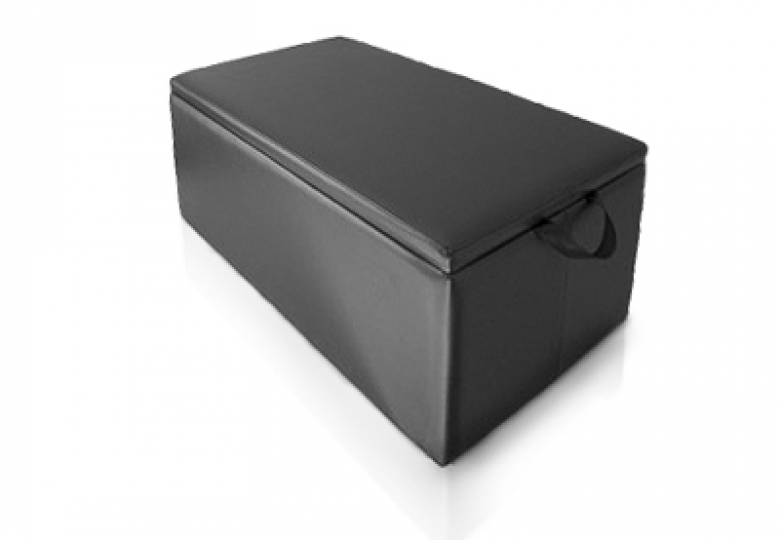 Workmanship and materials used in the manufacture of our equipment are guaranteed for 10 years from the date of purchase. 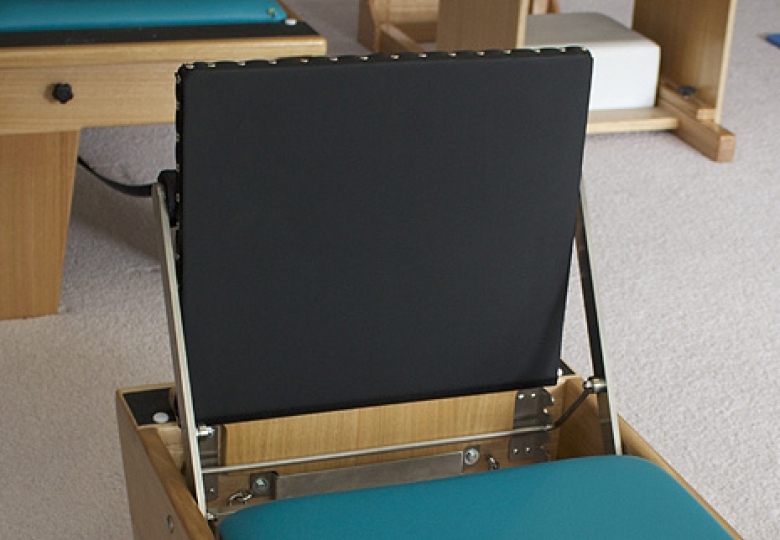 We work with you to custom design any piece of our Pilates equipment according to your specific needs; whether it is space restrictions or special rehab considerations… We can do it!